Yup, things just got real. 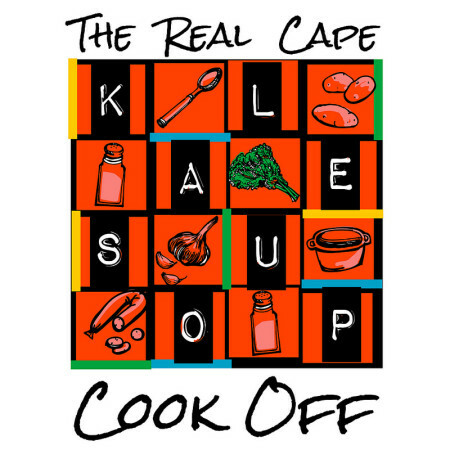 Turns out we’ll be shooting some footage for the Real Cape TV show on Sunday at the 2nd annual Real Cape Kale Soup Contest so break out your freshest party gear because we are having a Cape Cod throwdown. 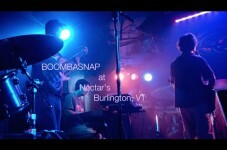 Live acoustic Dead music, the best Kale soups on the peninsula, all kinds of raffles, prizes and other cool stuff await! 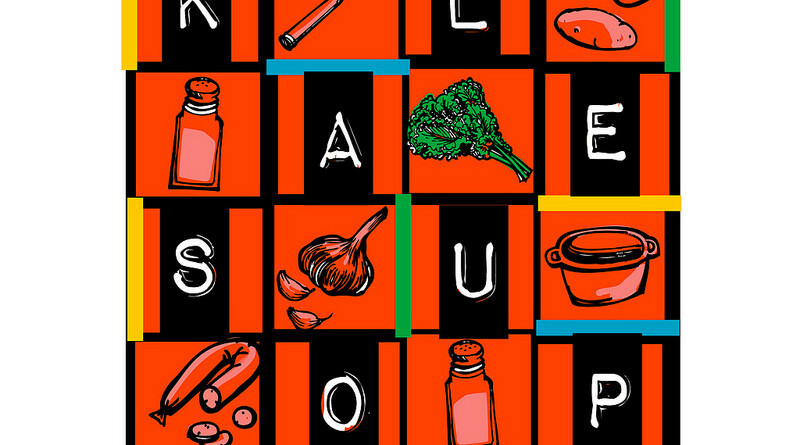 Get down to The Beach House on Sunday from 1 – 5 and vote for your favorite Kale Soup. 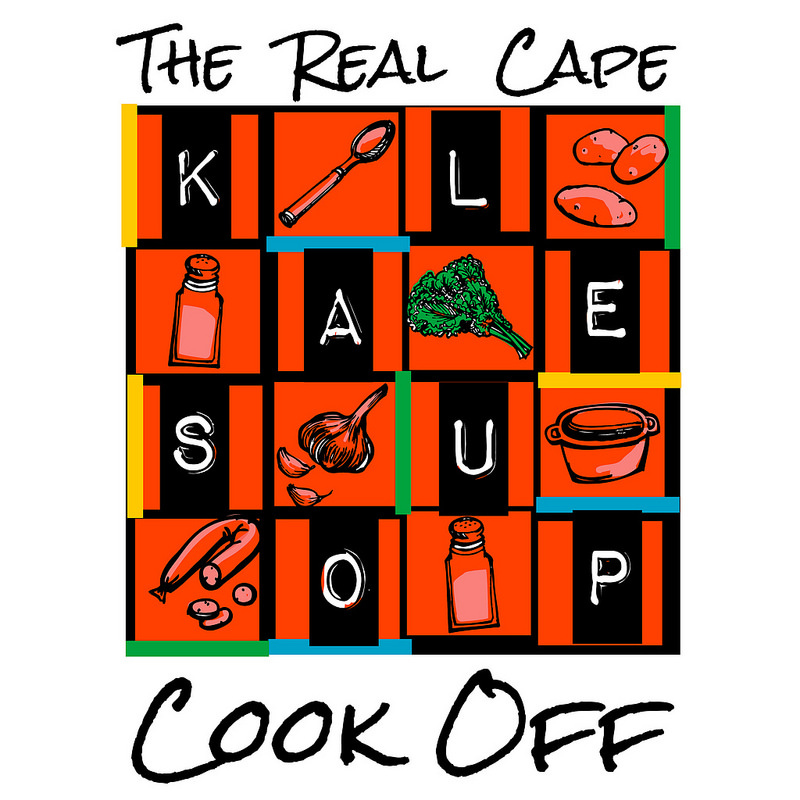 We had two cancellations so there are a couple spots available if anyone else wants to enter for a chance to become the Cape Cod king or queen of Kale. Email us at info@therealcape.com to grab a spot. 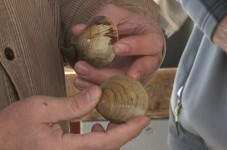 Hey Martha's Vineyard Quahogs, Who's Your Daddy?